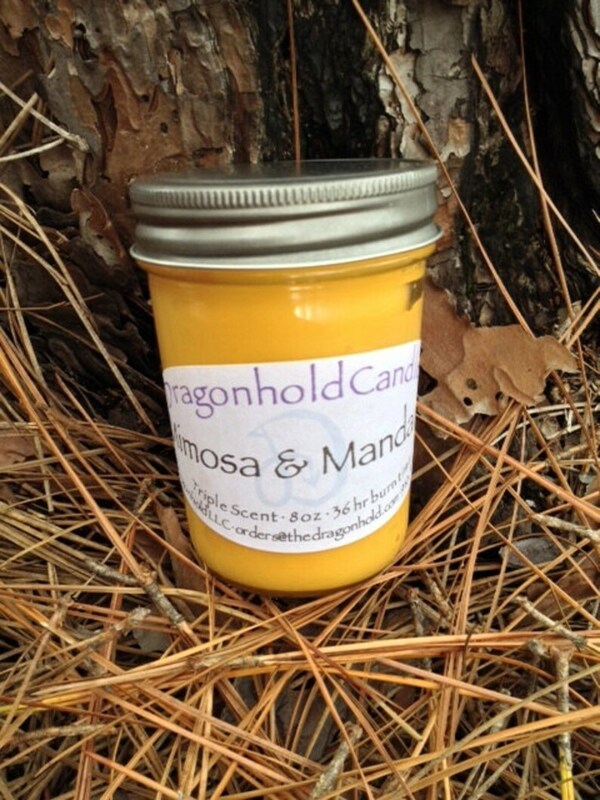 Mimosa & Mandarin: Top notes of a crisp dew fruit, mandarin oranges, tangerines and sweet berries while the heart combines a medley of pineapple, mimosa blossoms, peaches, plums, fruity jasmine and soft lavender. The base is a beautiful lily and vanilla. This fragrance oil is infused with natural essential oils, including Orange.